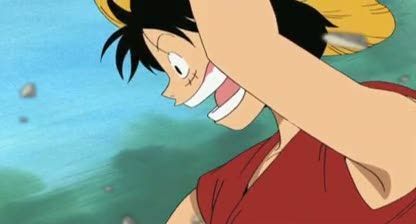 Stream anime episodes online for free, Watch One piece Episode 58 English version online and free episodes. Anime Episode guide One piece Episode 58 English dubbed Showdown in the Ruins! Tense Zoro vs. Eric! Zoro is left fighting with Erik while Luffy and the gang run to the ship in order to get to Lost Island, but only find more problems.